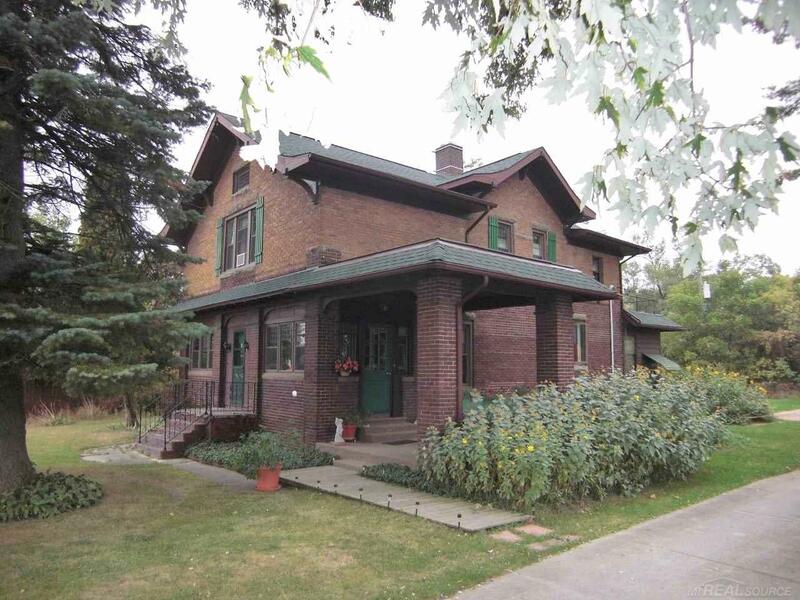 HISTORIC 100 Year old home in EXQUISITE condition! 3 bedroom, 1 1/2 bath, almost 2,000 sq ft of living space. Gorgeous ORIGINAL woodwork on main floor. Beveled glass in the original doors. Relax and enjoy your natural fireplace on those cool evenings. Quaint breakfast nook off the formal dining room. All the rooms are huge. The sunroom with all the windows just adds to the charm of your home. This home has been meticulously maintained. Newer roof in 2014, newer windows, a list of all the improvements are included with the disclosures. You will also love your 24x26 garage. This is a must see home! We respect your online privacy and will never spam you. By submitting this form with your telephone number you are consenting for Malinda Kelly to contact you even if your name is on a Federal or State "Do not call List". $69,900 - 75 Gaige St.
$139,900 - 1069 Townline Rd. $279,900 - 5354 Lakeshore Rd. $339,900 - 3865 Black River Rd. © 2019 Malinda Kelly & Zillow, All rights reserved.